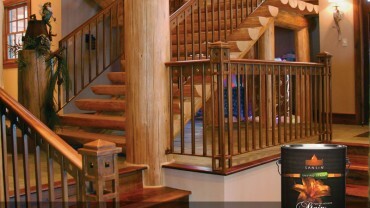 Beautiful Ultra Low VOC penetrating stain for wood interiors. 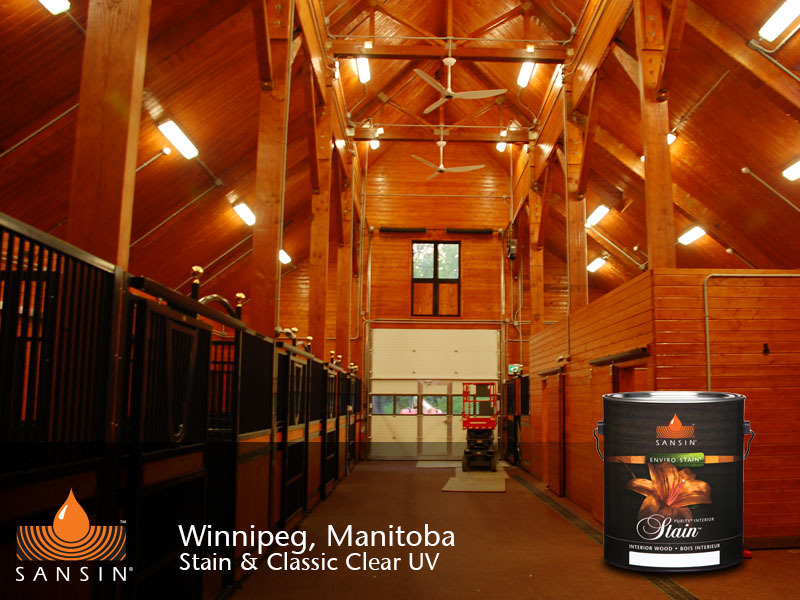 Available in a wide variety of striking colors, Purity Interior Stain is designed to penetrate deep into wood for lasting color and exceptional beauty. 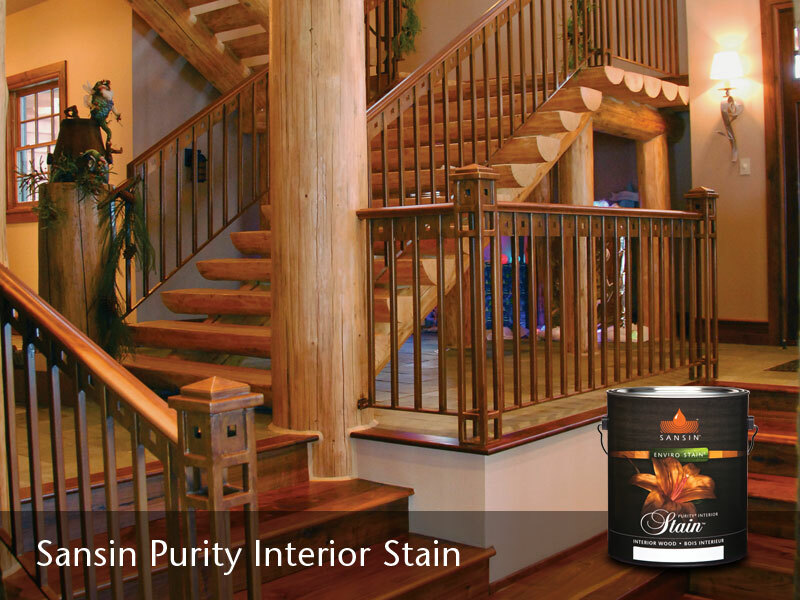 Specially formulated for brush or spray application, Purity Interior Stain will transform your home interior with defined grain and rich, even color. 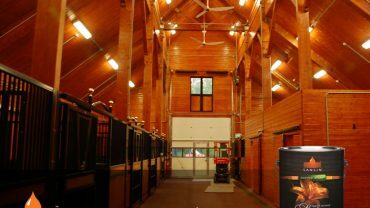 Many interior coatings contain harsh solvents that release highly toxic fumes – known as VOCs, or Volatile Organic Compounds – into the air long after application. 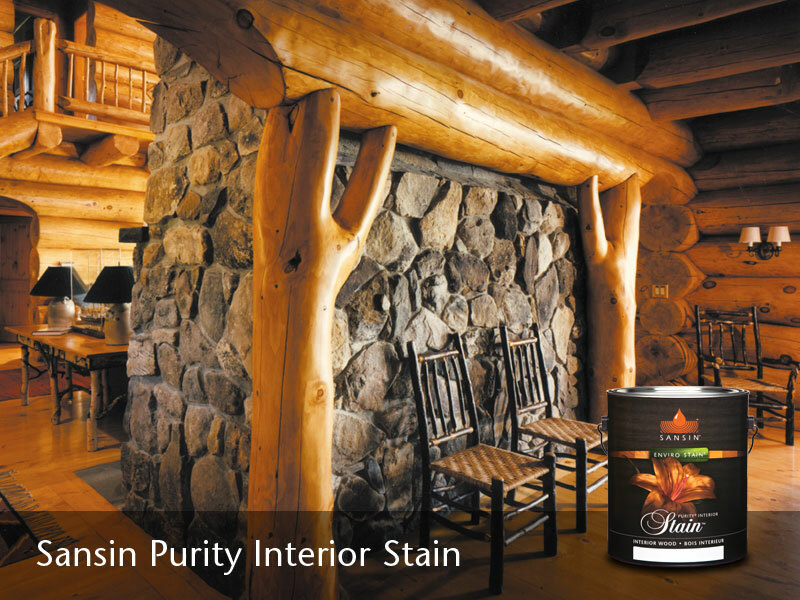 Purity Interior 0-VOC Stain Base uses nature’s own solvent, water. 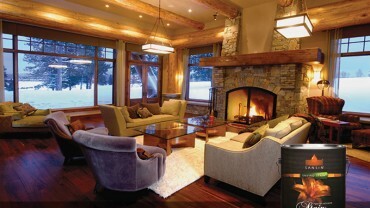 Application is simple and trouble-free, with no unsightly splatter or brush-marks. 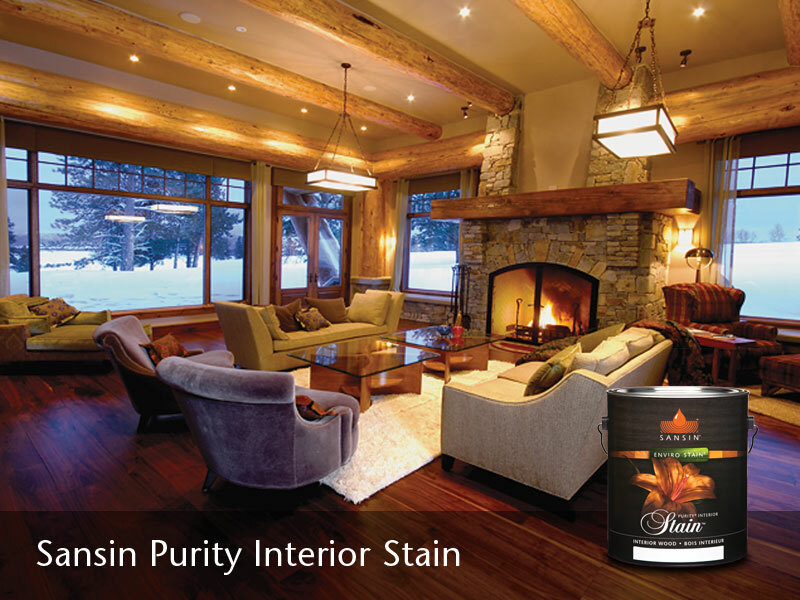 Purity Interior Stain is UV resistant, fast drying, washable and non-flammable with easy soap and water clean-up. 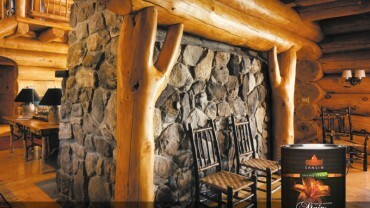 For a topcoat, Purity Floor, Glacier or Clear formulas will deliver a beautiful finish. View the Sansin Purity Stain Product Data Sheet (PDF) for information about application, preparation, maintenance, and more. 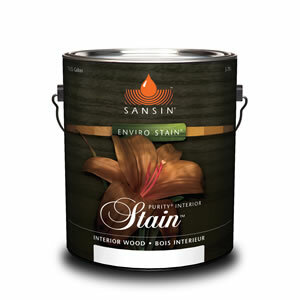 View the Sansin Purity Stain Safety Data Sheet (PDF).